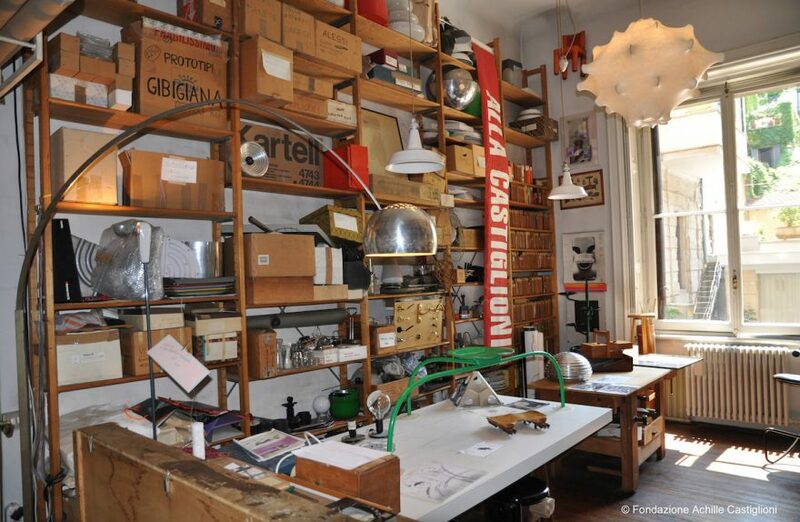 I Guidi accompanies you with a guided tour at the Studio Museum Achille Castiglioni, sanctuary of Design and a must for lovers of the area. 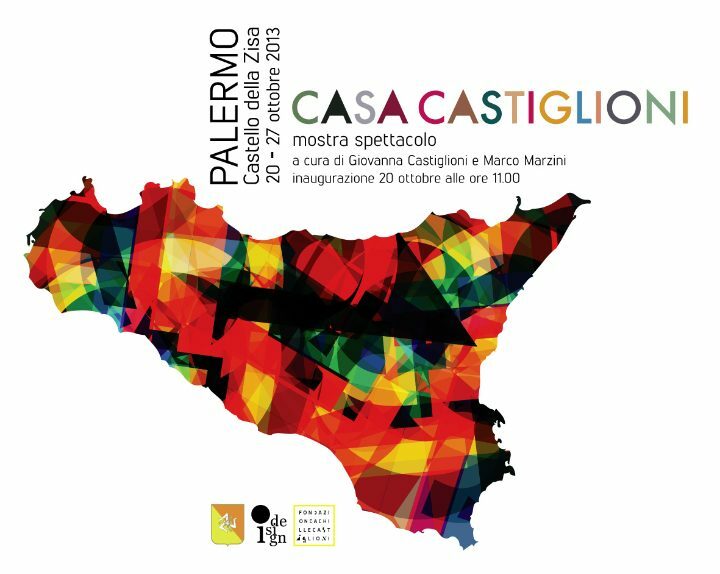 The foundation Achille Castiglioni It invites you to the open day House Castiglioni, traveling exhibition born in Abitami Fiera in Milan, in 2011, and continued in Rome and Mantua thanks to De Padova and Palermo, the Zisa Castle. 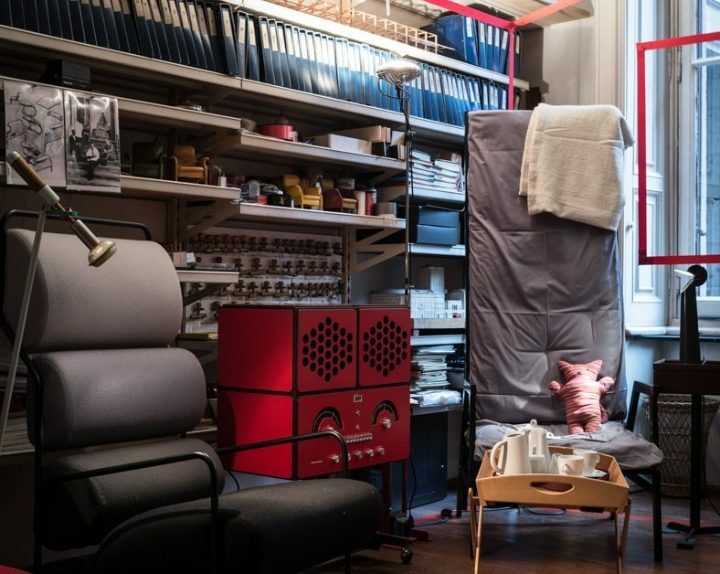 House Castiglioni returned to Milan because it falls within one of the many challenges posed by the Foundation: this time the goal is to recreate a house situated in an architectural firm, turned into a museum by 2006 where constantly are told stories of unique projects, often unpublished. 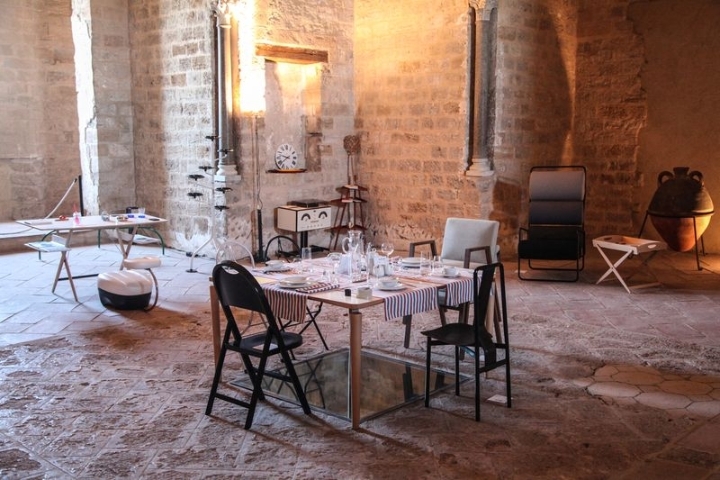 Was completed on October 27 "At home Castiglioni" at the Castle of Zisa PalermoThe traveling exhibition dedicated to one of the most famous Italian architects, Achille Castiglioni and that November will see in Milan, the Fondazione Achille Castiglioni, in Piazza Castello 27. 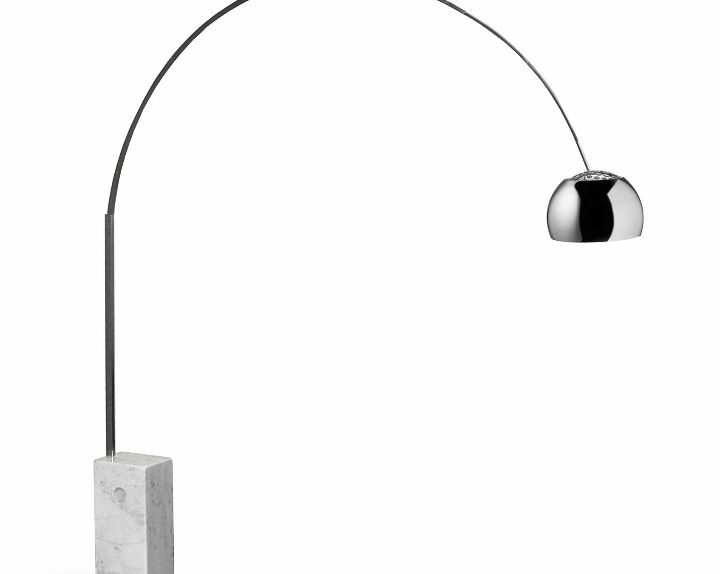 Excellence of Made in Italy, Castiglioni spent leading the golden age of industrial design. 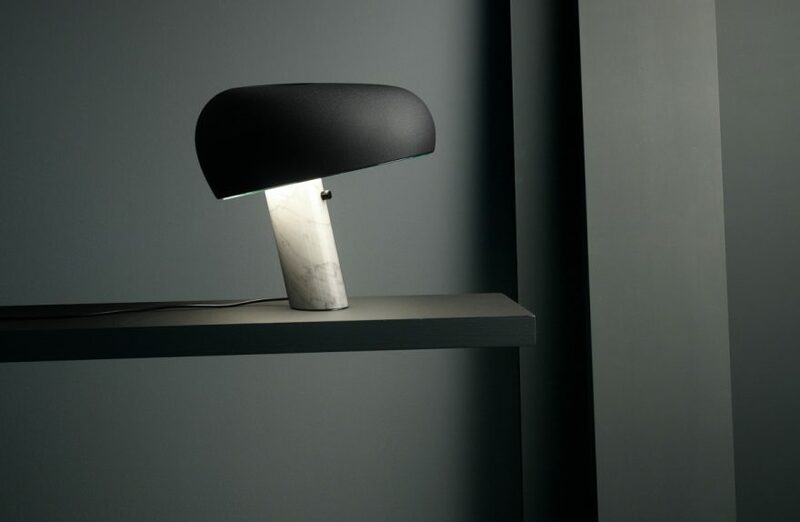 He has made over 150 pieces of excellence, including some of the most brilliant objects of modernity, getting nine Compasso d'oro, coveted prize in the industry, and for producing known national and international companies, including Alessi, Brionvega, De Padova, Flos , Relco Gruop (which today support the Foundation Achille Castiglioni) and others such as Cassina, Cimbali, Danese, Driade, Kartell, Knoll, Lancia, Moroso, Phonola, Siemens, Zanotta.